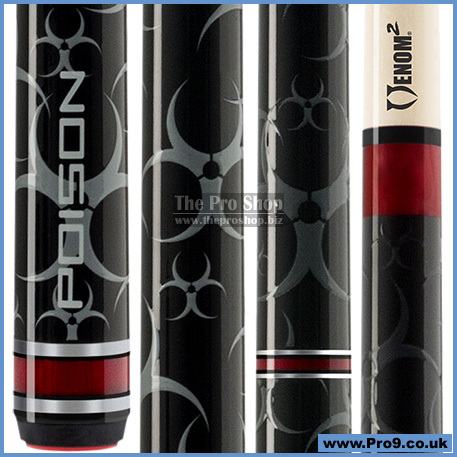 Introducing the all-new, vibrant third generation Cyanide series of cues in four eye-catching colours, and emblazoned with raised Poison symbols for a unique look and feel. 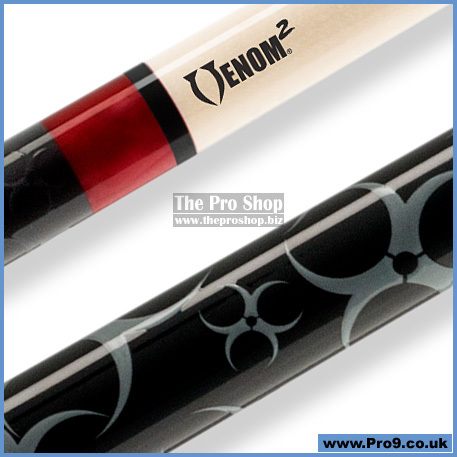 Paired with the Predator engineered low-deflection Venom2 shaft, each Cyanide cue is ready to dart through the competition in style. Put some bite into your game. 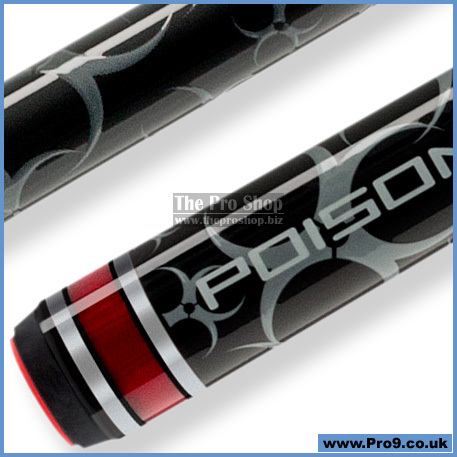 No low-deflection shaft in its class comes close to the Venom2 shaft that tops-off every Poison playing cue. Designed with our exclusive Double Density (DD) TechnologyTM and backed by Predator proven performance engineering, it is the equivalent of making the pockets wider.